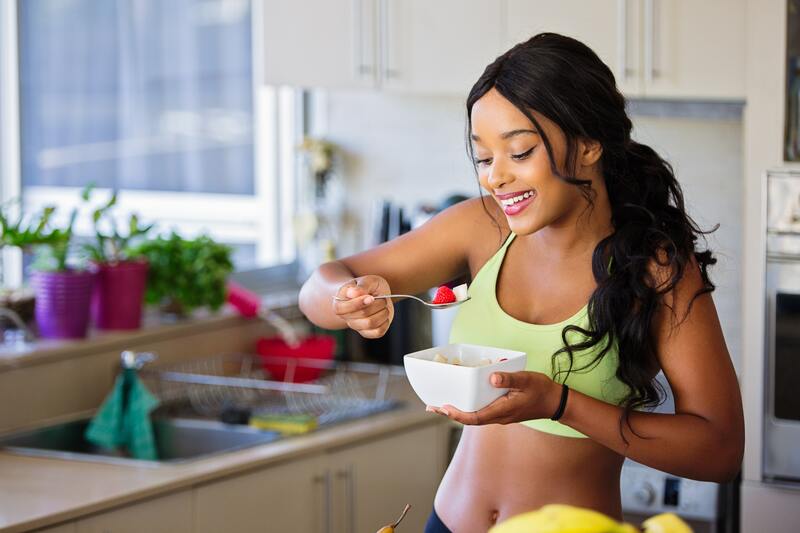 If you have been feeling sluggish and lacking self-confidence, it may be time to attempt to gain a healthier lifestyle. There are many ways that you can try and be healthier, and you may know many of the steps already. As always, it comes down to your habits, your diet, and your activity. We have written out six of our top steps for getting that little bit healthier. If you feel like you need a boost, take a look. Just remember, that healthy living does not always equal weight loss. It does help though! If you are overweight and need help, the best thing to do is get healthy and fit and the weight loss will follow. Read on and find out how to build a healthier lifestyle. This is a step that many people miss out. Although it is extremely common for people to have their regular six-monthly check-ups to their dentist, most people miss out their GP. Book an appointment now. They can check many aspects including your lung capacity, your blood pressure and many other things. It could really help in the long run! Getting enough sleep is renowned as one of the best ways to feel better. A good night’s sleep will give you the energy you may need to follow the other steps on this list. Make sure you are getting between 6 and 8 hours per night. Many people reach for unhealthy snacks when they are stressed, bored or upset. It’s up to you to notice that you are using food as a coping mechanism and try to solve the problem at hand rather than using food. If you are struggling with the above point, then at least make sure that the snacks you reach for are healthy. Ideas for snacks to take to work include nuts, fruit and vegetables. This will save you money too as you will avoid vending machines or quick trips to the shops. It may be fun, or something all your friends do, but there are unhealthy habits that should be avoided. Regular drinking to excess or smoking cigarettes can really harm your health. Having one glass of wine/beer a day can almost be good for you. However, being drunk and a habitual smoker is extremely bad for you. 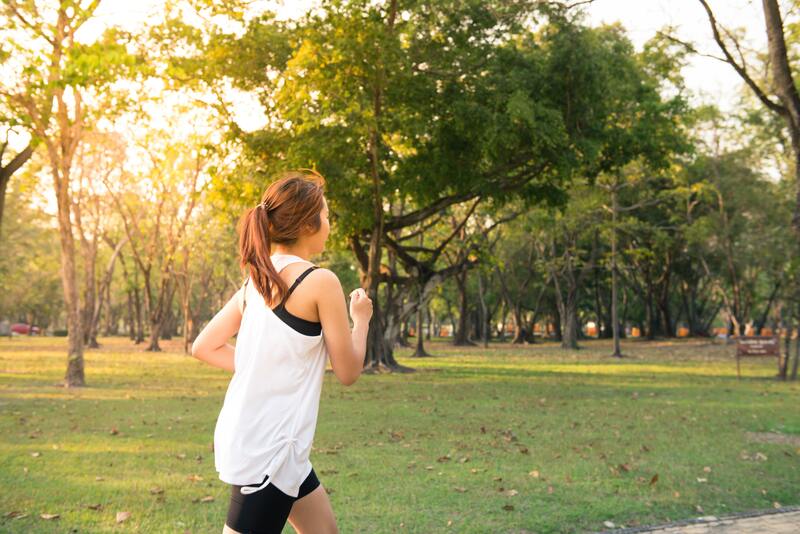 If you are struggling to find the confidence or motivation to go for a run or attend the gym, then you can incorporate exercise into your daily lifestyle. By doing more vigorous housework or by doing some gardening you can burn calories. Walk to the shop instead of driving! Think about your daily schedule and see what you can do.